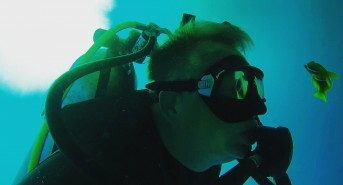 Steve Millard is a UK based AIDA Instructor Trainer who is the owner of Apneists UK freediving group. 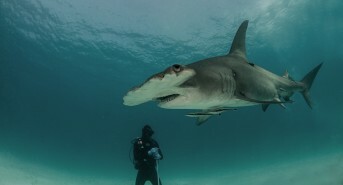 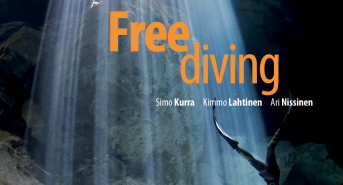 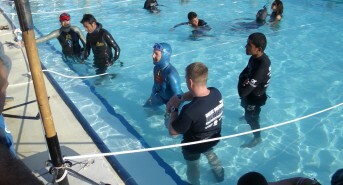 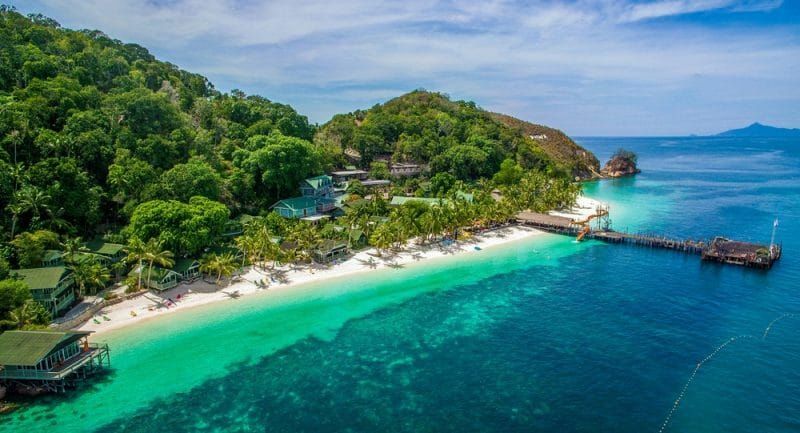 www.learn2freedive.com . 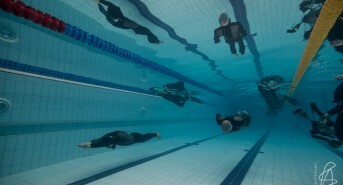 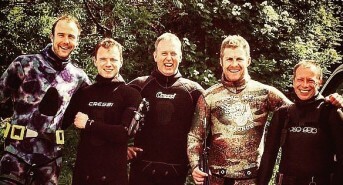 Currently Chair of the British Freediving Association and the UKs leading competition organiser.